Every second over 10,000 card transactions are processed globally. Cards are no longer just a payment instrument, but also a great option to demonstrate loyalty to a particular brand and popularize it. It is one of the most attractive opportunities to market in the modern world of digital payments. Your cardholders will become the ambassadors of your brand, spreading awareness about it wherever they go. This is a great chance to bring in more interested potential clients. With your own prepaid card program you will also be able to launch all kinds of rewards programs that will bring additional benefits to your customers. Every single one of the distributed cards has an ID encryption, which allows you to track spendings. Analyzing the acquired data is the key to better understanding the needs of your customers and working on better offers to satisfy their needs. It is important to create a solid association between rewards and your brand in order to increase brand loyalty. Customer service and satisfaction may also be improved with the help of such analytics. With a white label card program, it becomes much simpler to find, collect, systematize and analyze all the data that will help make your business more successful. You will be able to view the expense reports, spending by merchants, as well as other figures in real-time in order to better understand the dynamics. This eliminates the need to search for and spend resources on a third-party that would provide these services and gives you an opportunity to create a strong sales team that will know exactly what the consumer wants. “White label solution” might sound intimidating, yet it is much simpler than doing everything by yourself from scratch. The integration process is simple, as the tough part is already completed and the benefits are ready to be enjoyed. 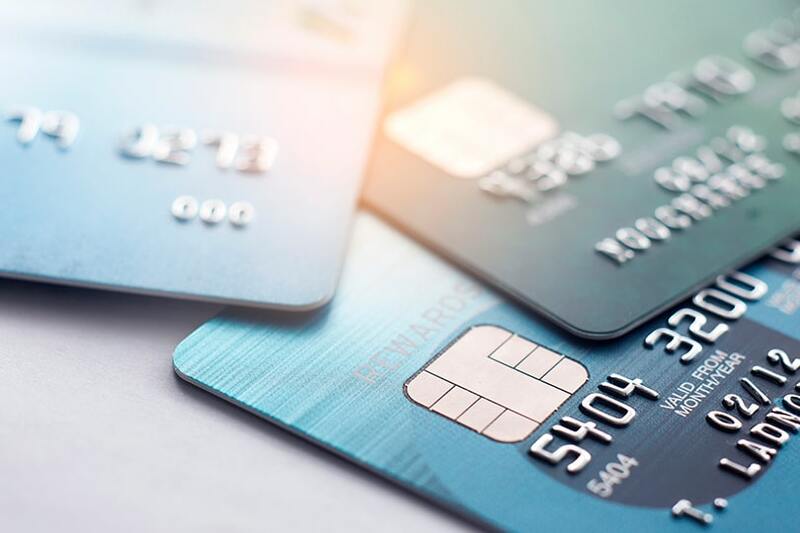 Software and data programs are already there, and all you have to do is simply incorporate new cards into the financial system that you have in place. Everything was designed to ensure a smooth transition towards an optimized operation and management. The true beauty of the solution is in the fact that it’s not a “one-size-fits-all”. On the contrary, you can customize it according to the options that you might consider central for your business. You can set everything, from fees to rewards, and card designs, making them reflect your brand idea and satisfy customers’ needs in the best way possible. You might be concerned with the process of loading funds onto the cards, but there’s nothing to worry about. Everything is aimed at saving your time: you can use any convenient handheld device to transfer money into the account. Minutes after, your card will be ready for further use. Look up additional info that will entirely convince you about the advantages of white label prepaid debit cards. It is a simple solution to make your business grow and expand in the most optimized way possible!